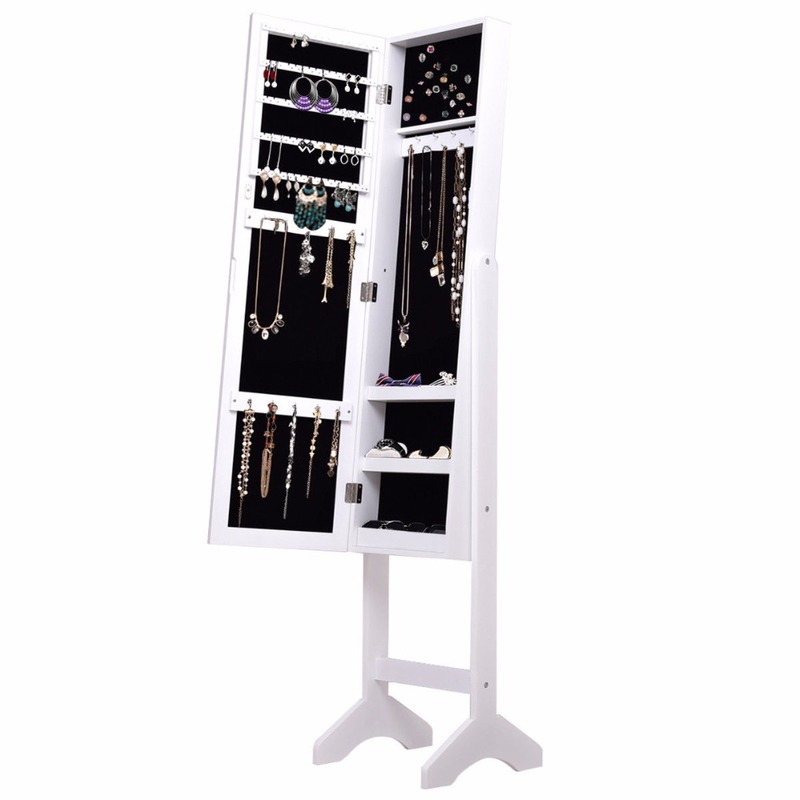 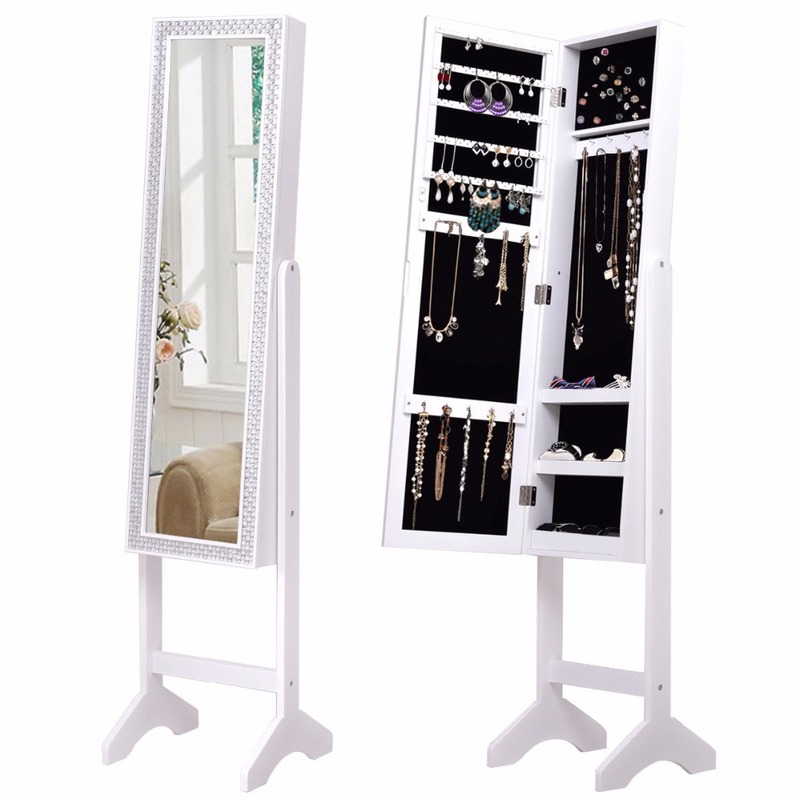 The jewelry cabinet with full size mirror is an attractive artwork. 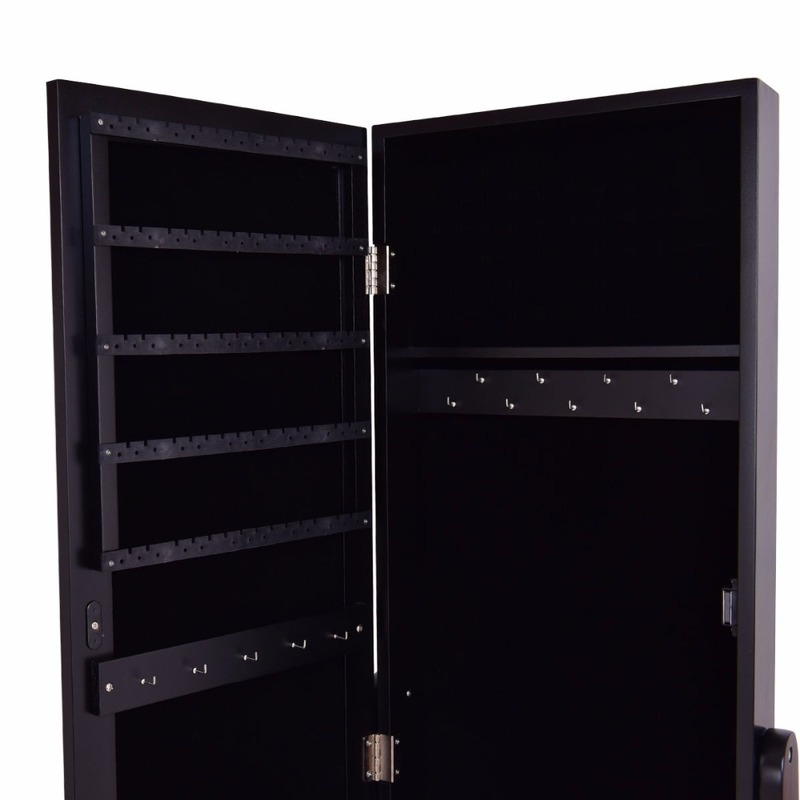 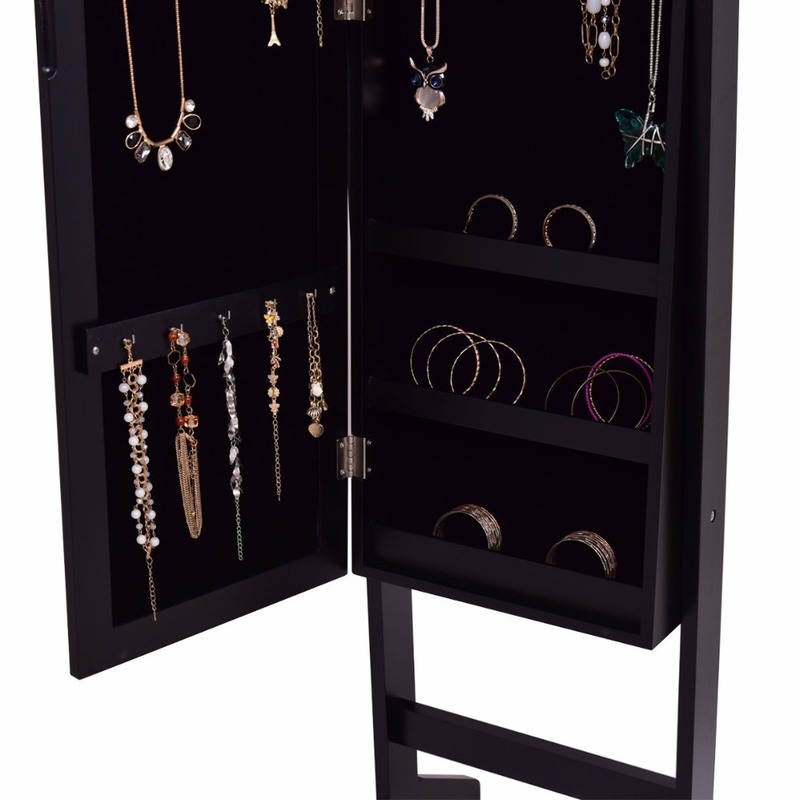 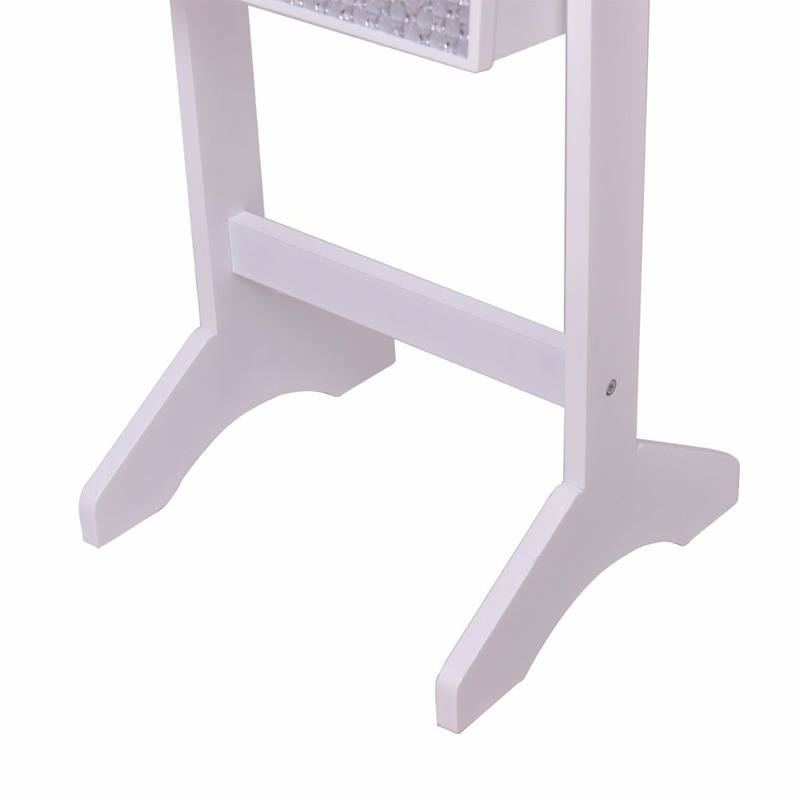 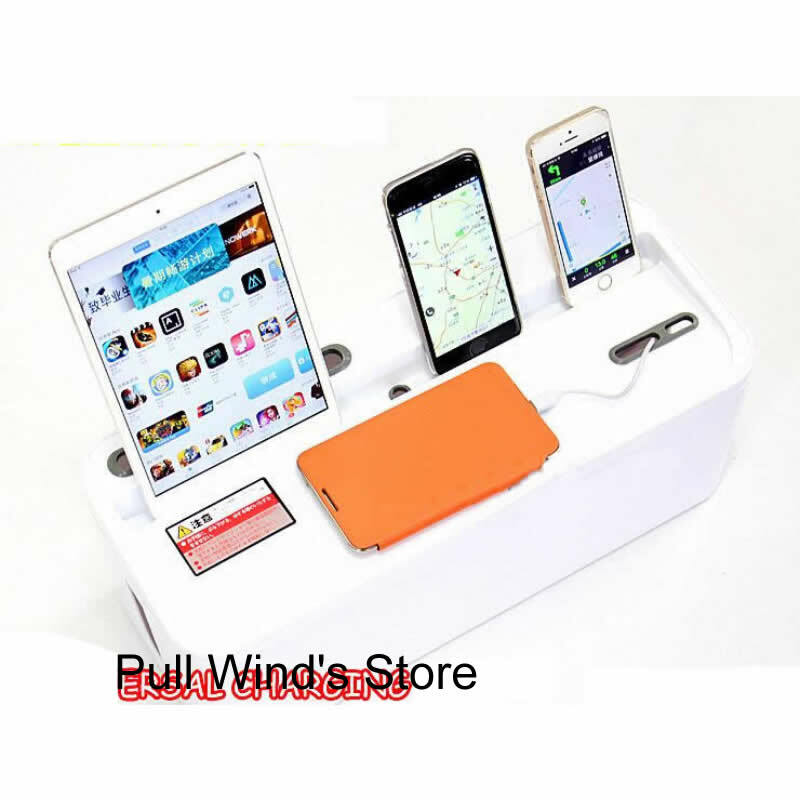 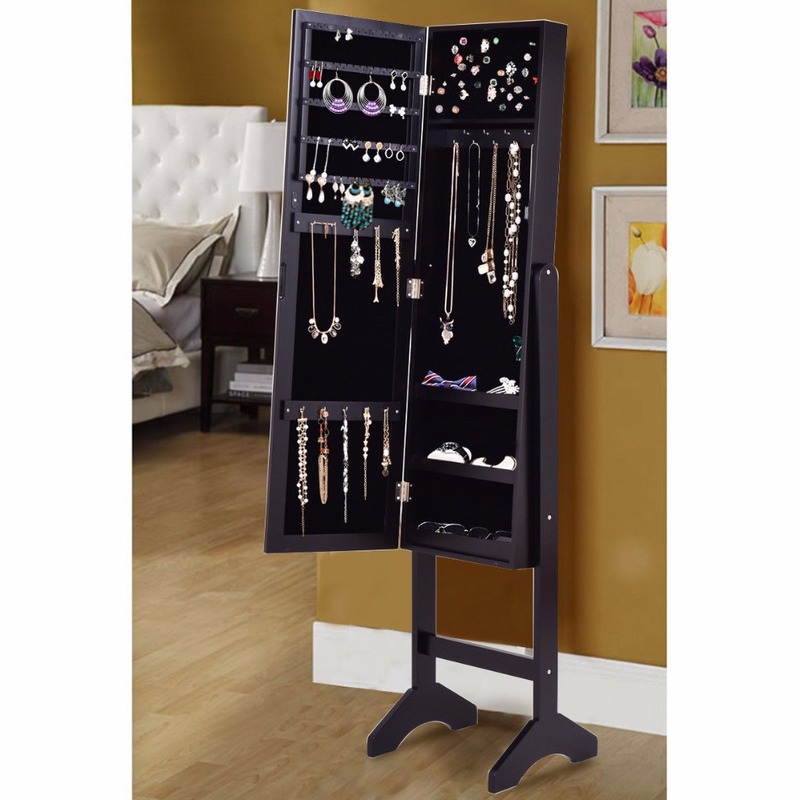 It is specially designed for all your valuables, helps your jewelry in an organized manner and prevents them from getting tangled, and keeps your jewelry safe and away from kids. 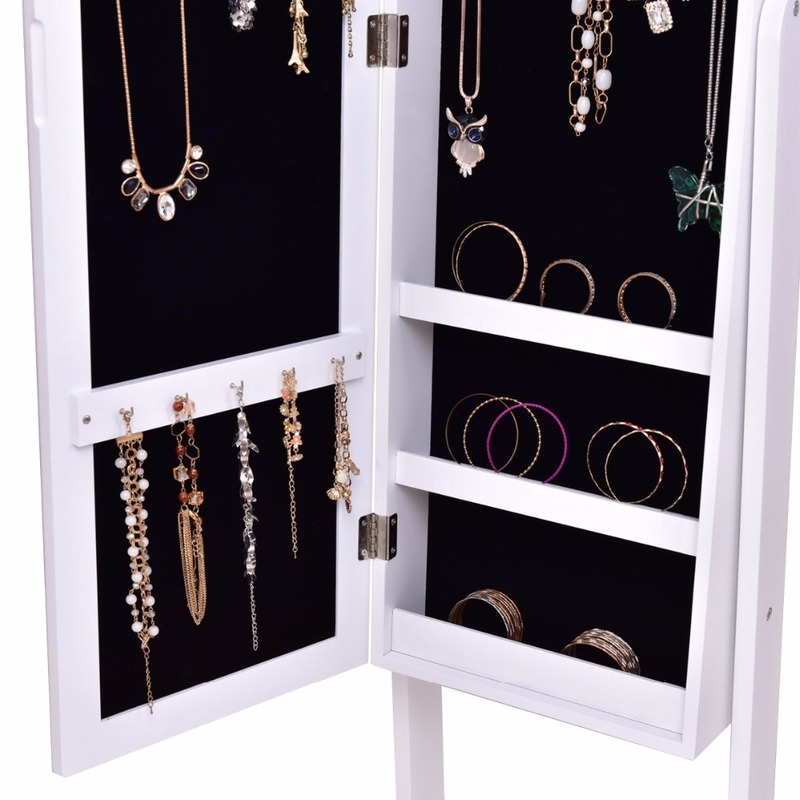 The diamonds add luxury and glory for the cabinet. 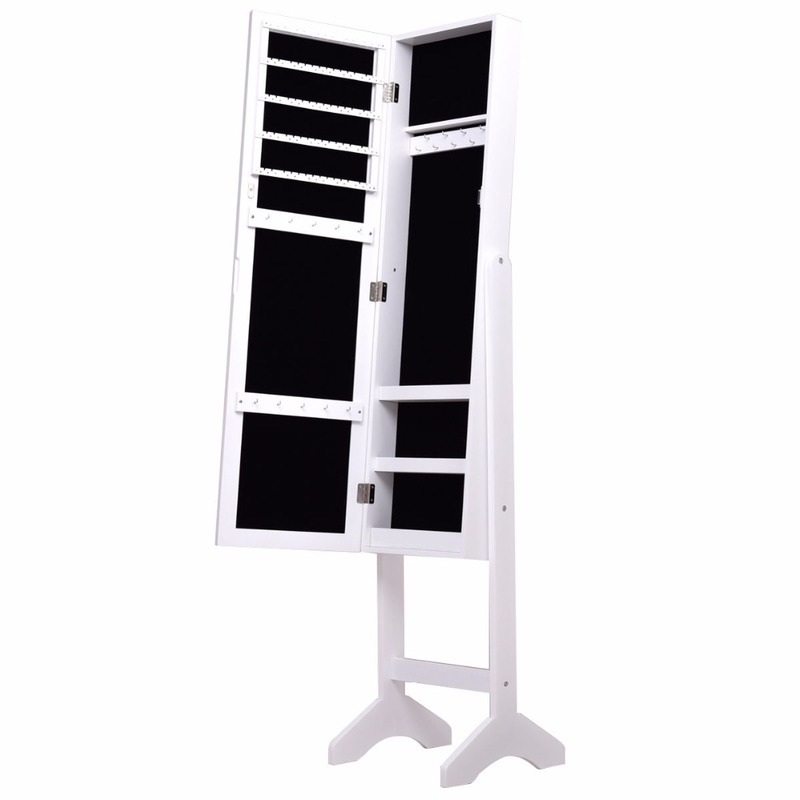 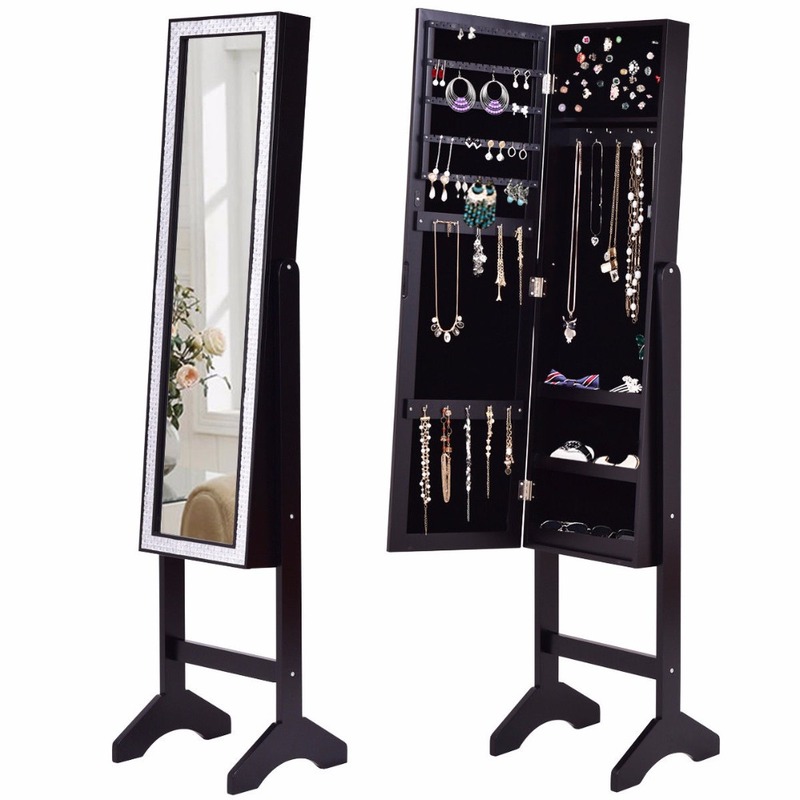 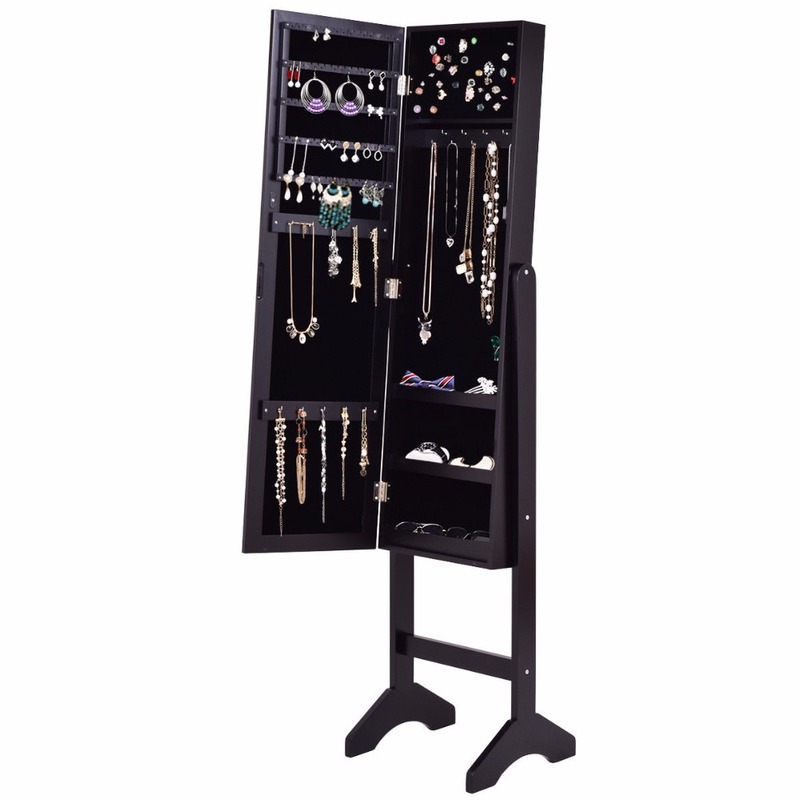 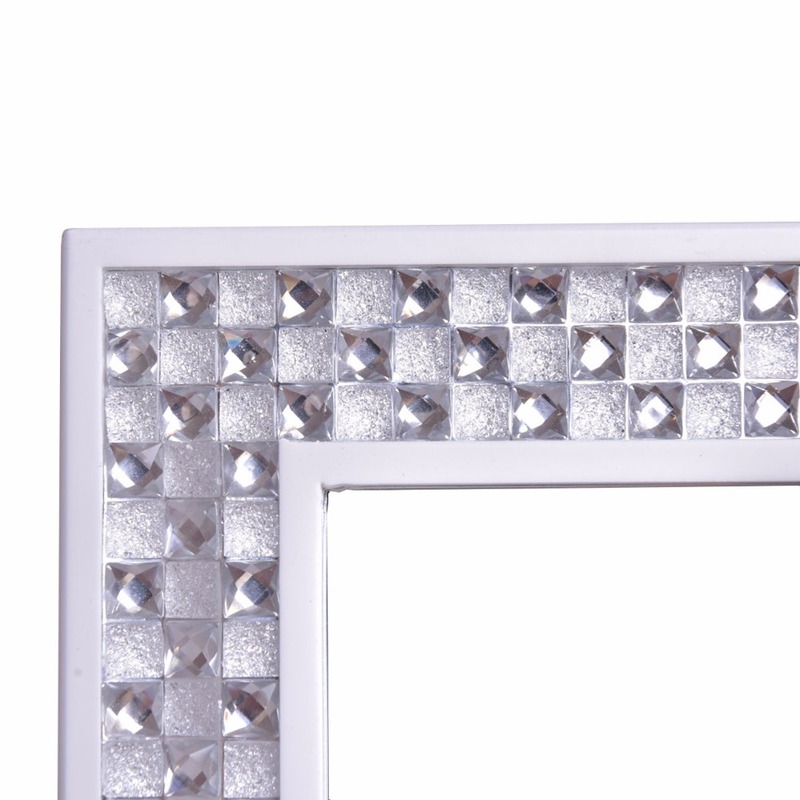 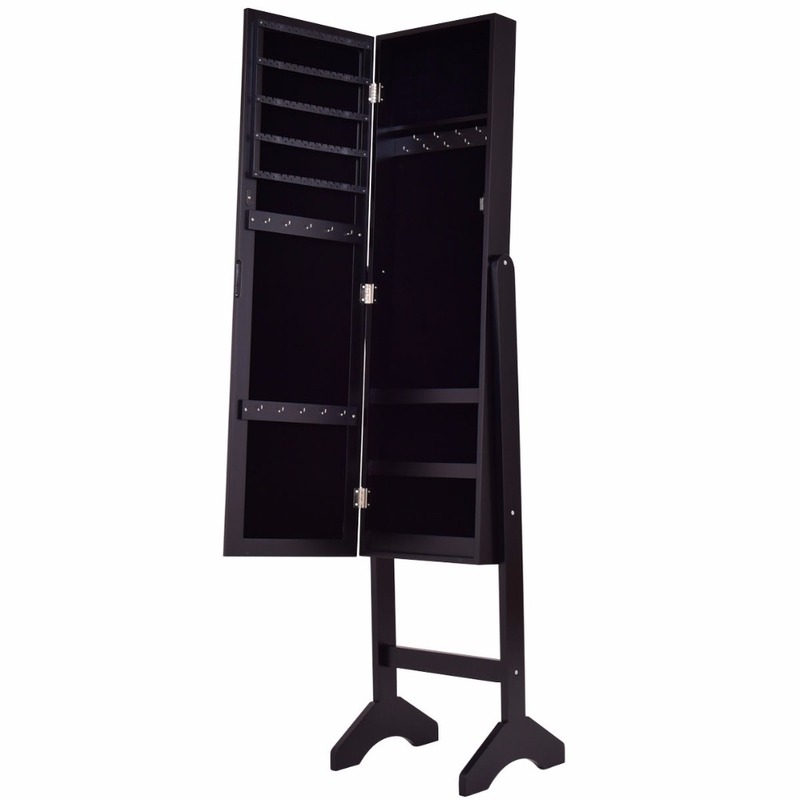 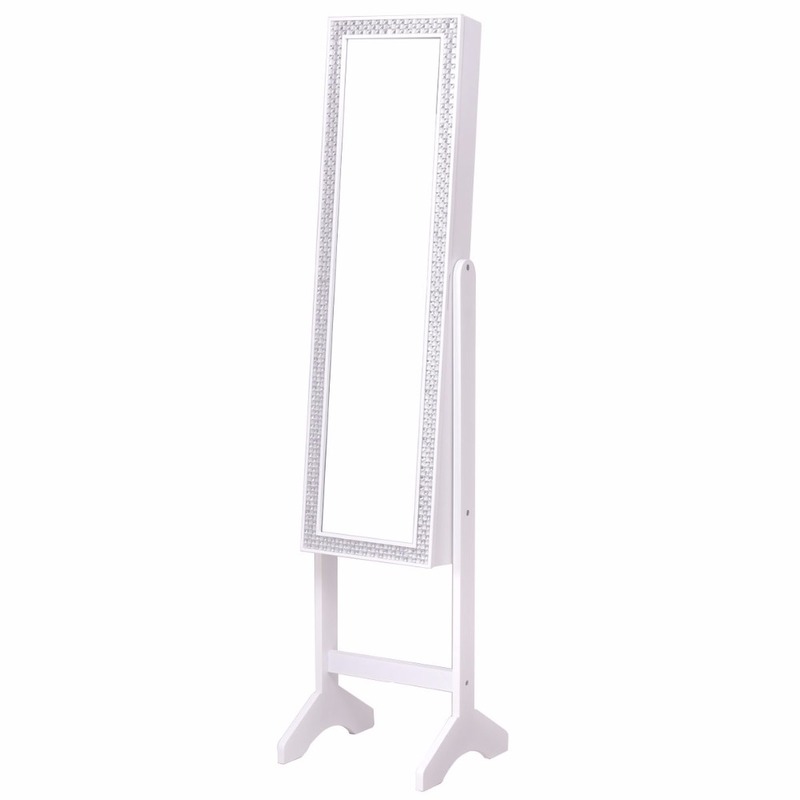 Full size mirror is convenient for you to try your clothes or jewelry on. 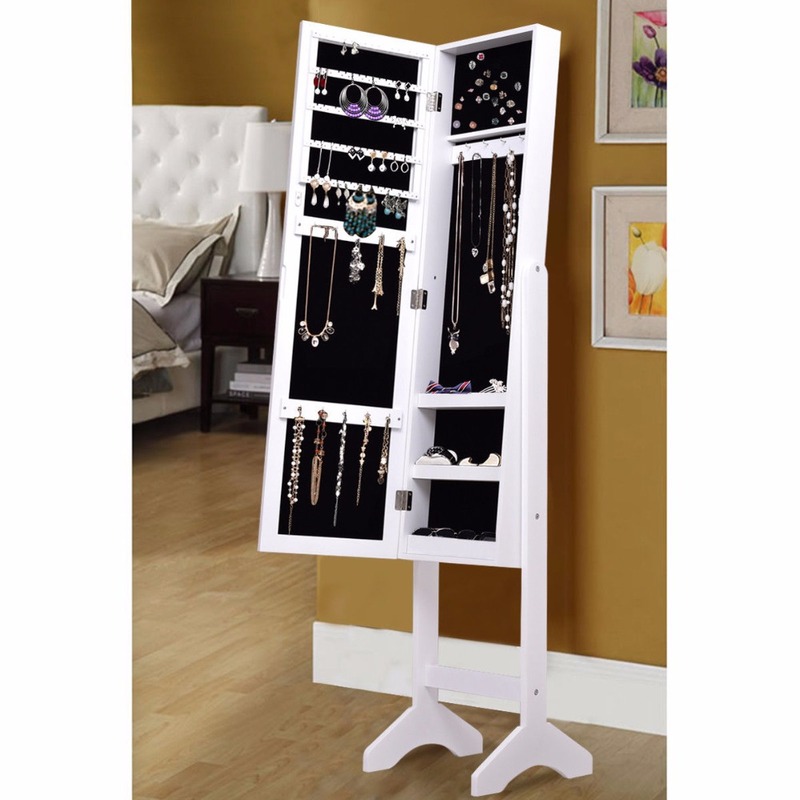 In addition, its chic and stylish design fits with your bedroom decor. 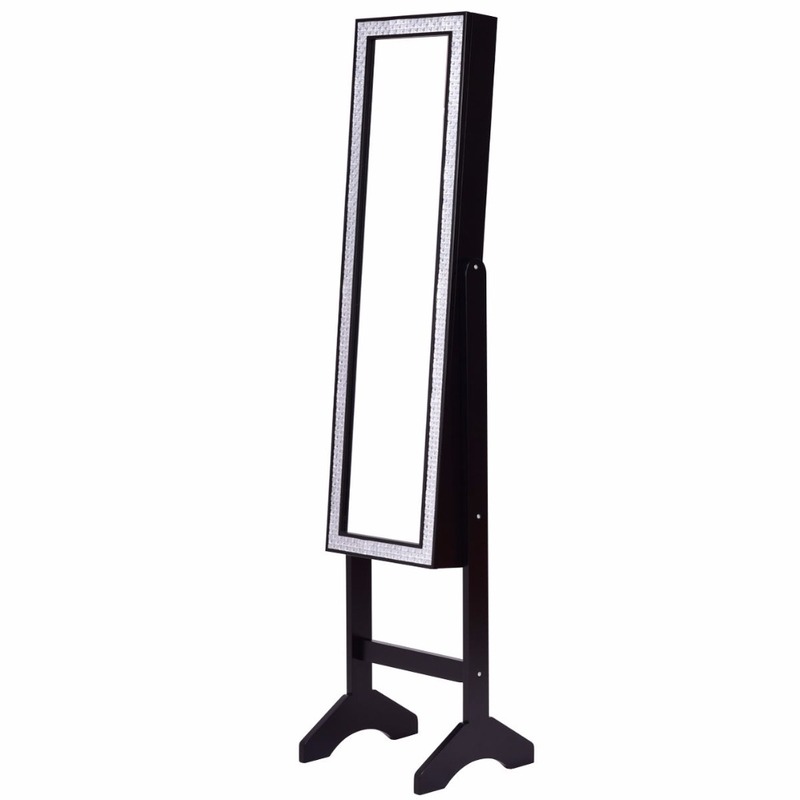 With it, your life will be convenient and self-consistent. 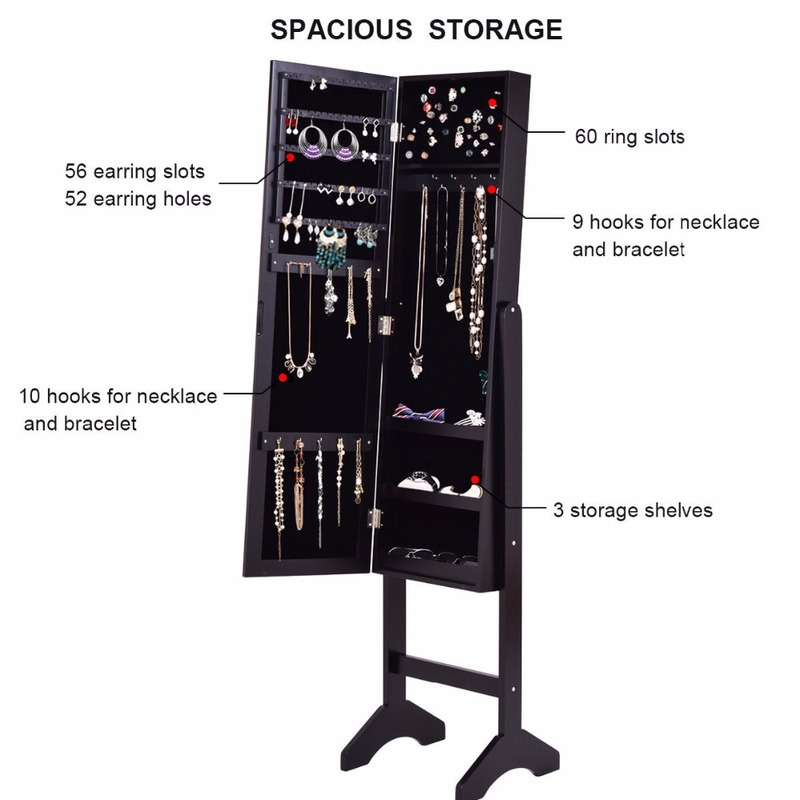 Worth having!